OTTAWA — Canadian Prime Minister Justin Trudeau ejected two dissident Members of Parliament (MP) from the Liberal Party caucus Tuesday night. Both Jody Wilson-Raybould and Jane Philpott were high-profile cabinet ministers, who have both severely criticized the prime minister for what they see as direct interference in the prosecution of Quebec contractor SNC-Lavalin. 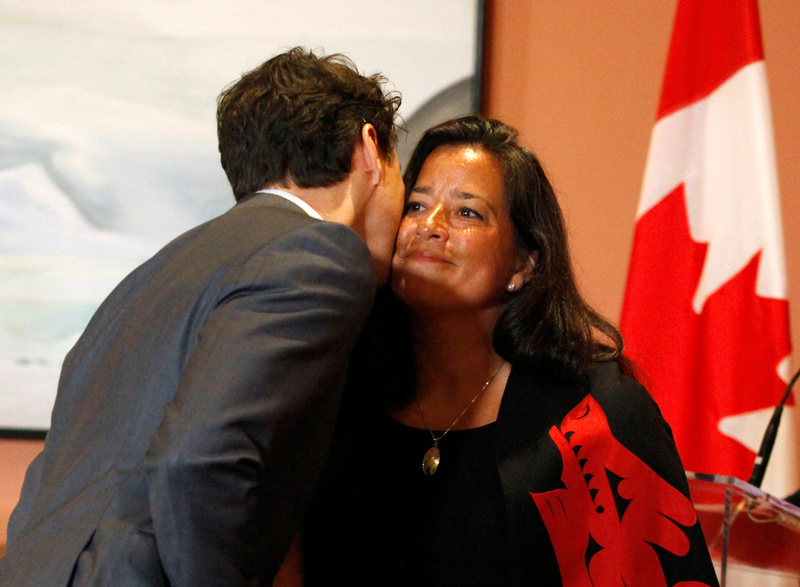 Wilson-Raybould cited the pressure to defer bribery and fraud charges against the firm when she appeared before the House of Commons Justice Committee to testify, and Philpott said she was resigning from cabinet because of the SNC-Lavalin scandal. 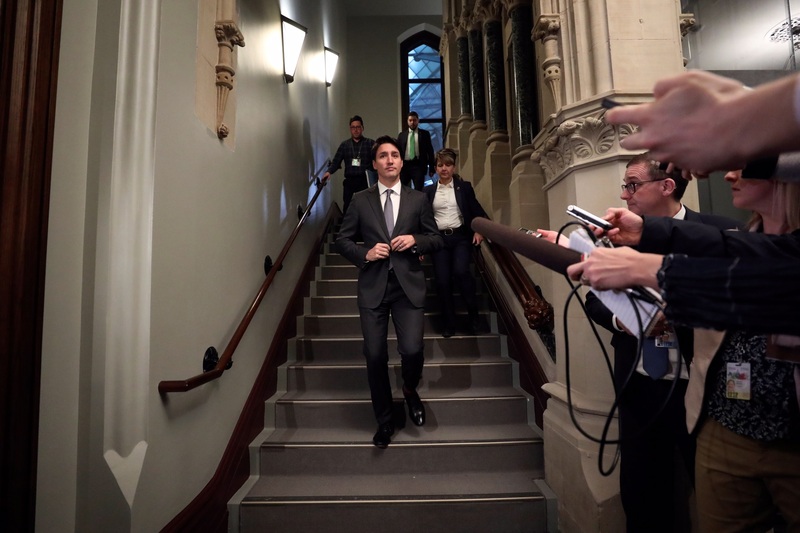 Trudeau claimed he had demonstrated “patience and understanding” throughout the unraveling SNC-Lavalin scandal that has seen his popularity plummet, but that the situation had reached the point of no return.